Kept things light this week… Thanks to both Josh and Karen for hosting this weekly special. This week Pegman takes us to Taşlıçay, Ağrı, Turkey. You’re welcome to Karen’s street view and photo spheres anywhere within its borders to write your story. The Pegman challenge is to write 150 words or less inspired by the prompt. Scuba diving was their thing, their passion. It was the reason their relationship still held after all these years. Whenever they had differences, they would suit up and dive in, letting the water wash away any possible resentments, the bubbles from their tanks capturing all negativity and bringing them up to the surface where they would pop and disperse. Twenty years into their relationship, they had visited countless masses of water, seen unimaginable species of fauna and flora. 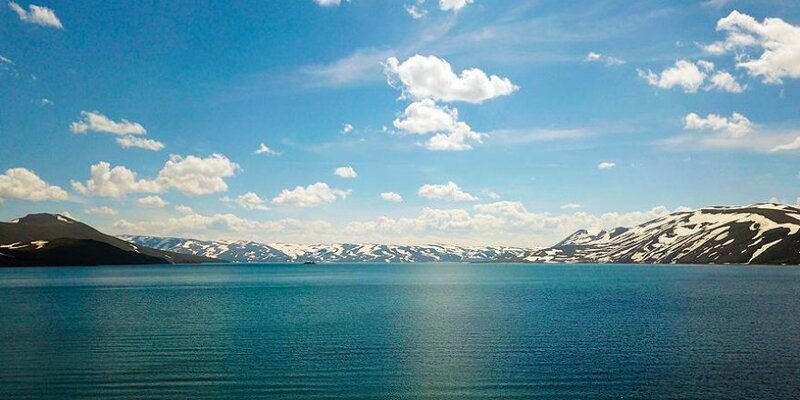 This entry was posted in Love, What Pegman Saw and tagged Ağrı, Balik Lake, J.Hardy Carroll, Karen Rawson, Taşlıçay, Turkey. Bookmark the permalink. You mean, no snorkeling? Diving? As in deep water? LOL. You worked that pic deftly, I must say. So if that’s the fluff of the matter, I can imagine you’d REALLY go deep if left to your own devices. Indeed. I ain’t one to argue with that! For every swimmer, there’s a diver . . . It takes all kinds . . . indeed. Peace with no ‘waves’, you mean. Waves can be fun, depending on the situation. Like . . you don’t want to make waves with certain people . . but with others . . oh yeah. Tsunamis . . in fact. I knew there was something I liked about you. 😉 Besides having our awesome, sunshiney friend in common that is. Yes, I prefer to stay above the water, lol. Our awesome, sunshiney friend has quite the way with words, even if she doesn’t always think so. Wait . . wha? We got her to blush? Rochelle . . mark the day! This is an historic occasion to which I raise a toast. Alls I got is coffee, but that’ll do just fine! I’m just teasing. Because when I’m not being a sneaky bugger, I’m usually being an instigator. But you have every reason to blush, seeing as how you DO possess a talented pen and a wonderful imagination. And Japan just scored . . . I know it. And you are. And I shall be graceful and say thank you. Only a few minutes left in stoppage time. It ain’t look good for Narco-ville. . . . I like the University of Miami football team, and they are referred to as “The U” . . . so there’s that . . .
U got it . . I love the light-hearted tone of this piece. Your phrase “the bubbles from their tanks capturing all negativity and bringing them up to the surface where they would pop and disperse,” is a wonderful image. Thank you so much, Penny (funny… I’m reading yours, as we speak!) I wanted it to be light this week. So glad you liked my image! And… I should have guessed you’d do thus! I like how you went light this week — nice change from the rest of my week, sigh… Love the title of this one. And how nice, that the couple has a go-to activity that helps keep them together and smooth things out. I have known plenty of couples who would have benefited from something like that. Hell… I wanna go snorkeling in Turkey!! Does sound beautiful, doesn’t it? Cheers for a new adventure! I love your image of bubbles popping and dispersing negativity.